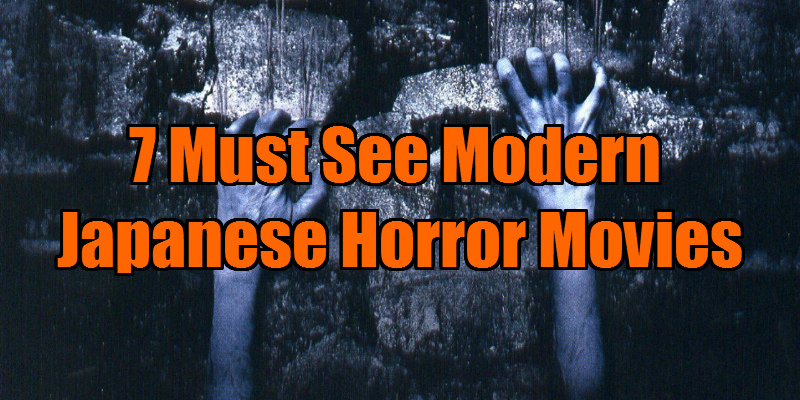 Following our previous look at dark Asian cinema, here are seven Japanese movies every horror fan needs to see. Ringu is based on a novel by Koji Suzuki, who is known as the ‘Japanese Stephen King’, and for any western viewer is the starting point for any exploration of modern Asian horror films. Its brilliance lies in its combination of the iconography of classic Japanese horror cinema with modern urban legends and fear of technology (plus a nod to the brilliantly atmospheric M.R James story ‘Casting the Runes’.) It therefore manages to play both an elegant chiller in the Kaidan eiga tradition (Sadaka is the modern apotheosis of theatrical yurei) and as a horror-shocker with teen-appeal. Tetsuo: The Iron Man has an unorthodox, wild plot, but how the movie is presented is even wilder – grainy black and white film, visual distortions, surreal hallucinations, stop-motion sequences and a percussive industrial soundtrack punctuated by shrieks and screams. Enforcing the terms of the new ‘Battle Royale Act’, one class of ninth-grade students is selected annually by lottery and relocated to an isolated island, fitted with explosive collars, given random weapons and forced to participate in a 3-day survival competition in which the last student left alive is the winner. Are you thinking that this premise sounds familiar? Yes, I had that same feeling when I first saw some recent and very popular ‘Young Adult’ franchises. 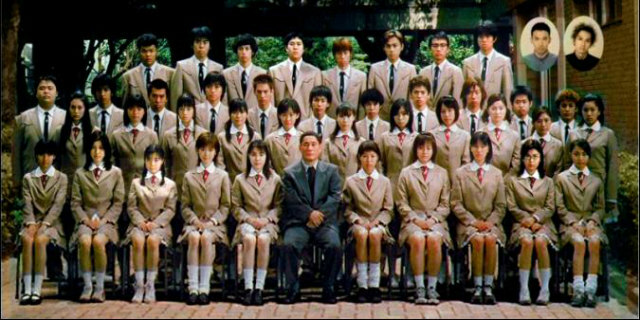 I’ll just say this – ‘Battle Royale’ did it first!. While not a traditional horror movie, this cult film could be said to belong to the slasher genre – various grisly deaths are meted out by a range of antagonists in imaginative and unpredictable ways. 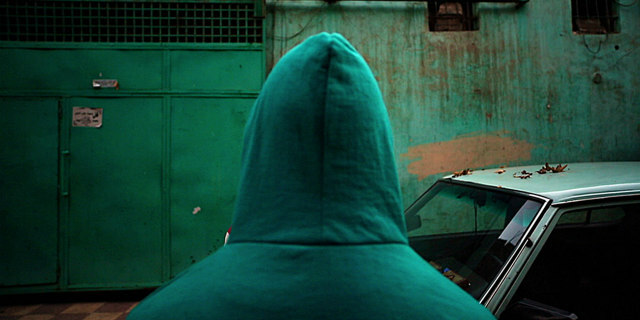 Fukasaku’s experience in Yakuza movies allowed him to create some chilling nihilistic characters, blackly comic set-pieces and orchestrated violence in a movie that is actually in part a critique of totalitarianism and Japan’s ultra-completive education system and the fears surrounding escalating teenage delinquency. Pulse is one of those Japanese horror movies which ambitiously engages with philosophical speculations while delivering shocks and chills. Kurosawa’s unconventional approach creates a film in which the viewer is genuinely disoriented and which has the feeling of a waking nightmare filled with a pervasive malaise which builds to an apocalyptic finale. 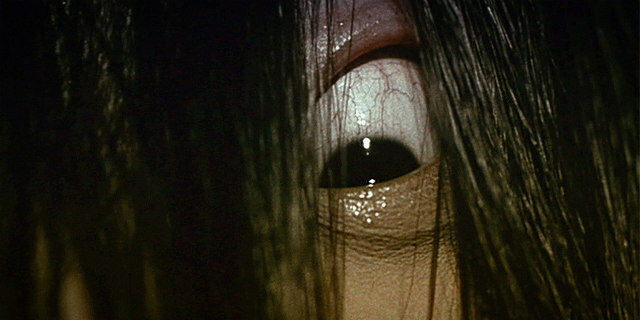 Of all the modern Japanese horrors, Ju-On is most notable in its successful fusing of Japanese kaidan tradition with contemporary American-style techniques. Shimizu uses simple but striking effects accompanied by truly unusual and creative sound design to in order to generate moments of sublime, bone-chilling terror.